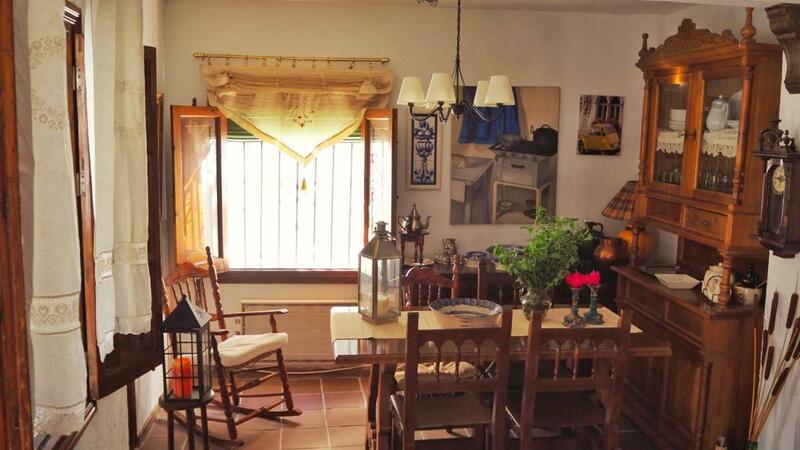 absolutely marvelous location in Albayzin and the beautiful views of the Alhambra from the terrace!! The owner was very nice and explined about the house clearly. It looks traditional, but cleaned well. 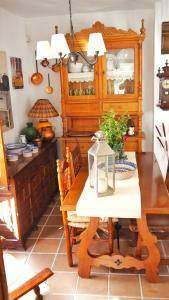 There are a lot of lovely furnitures inside. the house was amazing, really quirky, and the view we spectacular. 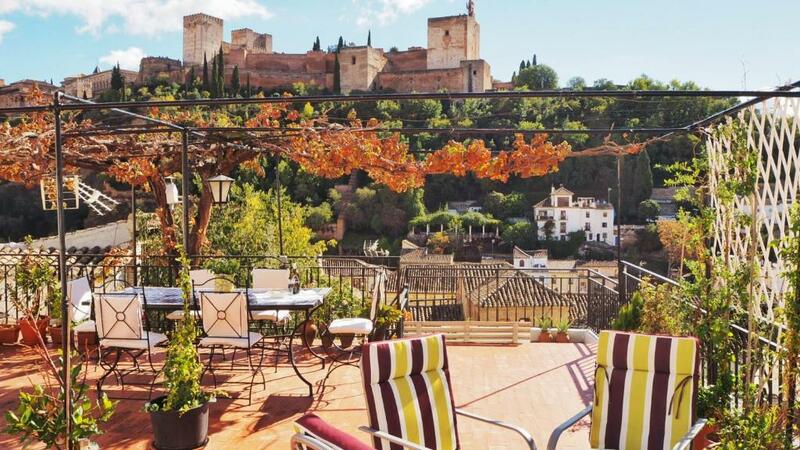 La casa además de estar bastante bien ubicada, tiene un encanto especial, la decoración interior es acorde con la zona donde está ubicada, pero su terraza, enamora, tiene unas vistas maravillosas a la Alhambra, volveré a Granada, y sin duda alguna intentaré alojarme aquí de nuevo. La casa es tal cual se describe y como aparece en las fotografías. La azotea-mirador tiene unas vistas fantásticas de la Alhambra. Se encuentra enclavada en pleno Albaicín, cerca del centro y de la rivera del Darro. The views from the beautiful terrace were amazing! If you like quirky and interesting, this is the place for you. 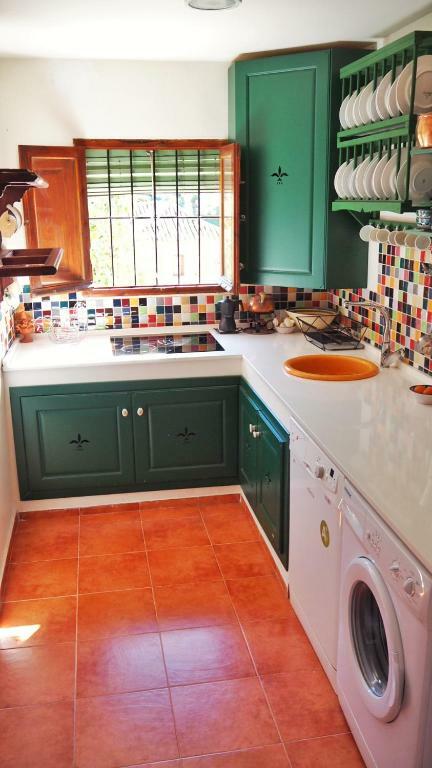 If you like simplicity and mod cons, this may not suit you. Lovely and cool inside, even though it was very hot. 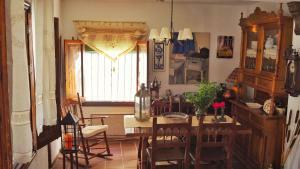 Walking distance to Alhambra palace, shops, bars and restaurants. The old cobbled streets are quite steep, remember to take a good pair of walking shoes. St. Nicholas viewpoint is beautiful and well worth visiting. La vue splendide depuis la maison. Le panorama est à couper le souffle ! Lock in a great price for Casa Albayzin maravillosas vistas Alhambra - rated 9 by recent guests. One of our bestsellers in Granada! Featuring a garden and a terrace, Casa Albayzin maravillosas vistas Alhambra offers accommodation in Granada, 450 yards from Paseo de los Tristes and 1.7 miles from Granada Cathedral. Guests staying at this holiday home have access to a patio. The holiday home has a flat-screen TV, 2 bedrooms and a living room. 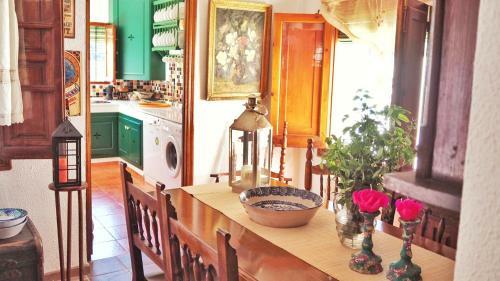 The kitchen comes with a dishwasher, a microwave and a toaster, as well as coffee machine. San Juan de Dios Museum is 1.8 miles from the holiday home, while Basilica de San Juan de Dios is 1.8 miles away. Federico Garcia Lorca Granada-Jaen Airport is 14.3 miles from the property. Albayzin is a great choice for travellers interested in UNESCO sites, architecture and atmosphere. This is our guests' favourite part of Granada, according to independent reviews. 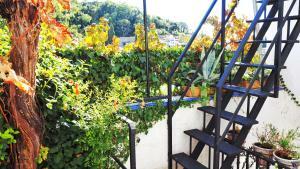 This property is also rated for the best value in Granada! Guests are getting more for their money when compared to other properties in this city. Casa Albayzin maravillosas vistas Alhambra has been welcoming Booking.com guests since 2 Dec 2017. 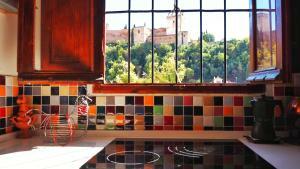 When would you like to stay at Casa Albayzin maravillosas vistas Alhambra? This holiday home has a tile/marble floor, air conditioning and kitchen. Me gusta la música, el cine, pasear y disfrutar con los amigos, casi lo mismo que a todo el mundo. 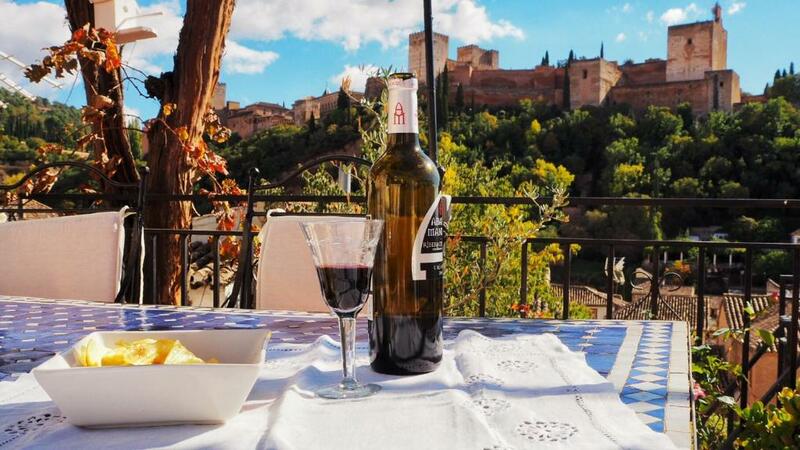 En mi terraza de la casa pasamos momentos estupendos, charlando, comiendo o tomando café mirando la Alhambra. Simplemente te sientas y la contemplas en tu intimidad. Walking through the winding Moorish alleys of the Albayzin will take you back in time. At the centre of the neighbourhood lies the famous Alhambra. House rules Casa Albayzin maravillosas vistas Alhambra takes special requests - add in the next step! Please inform Casa Albayzin maravillosas vistas Alhambra in advance of your expected arrival time. You can use the Special Requests box when booking, or contact the property directly with the contact details provided in your confirmation. One of the most picturesque neighbourhoods in Granada! It was hard to get to the house with a big luggage, but it was not that annoying. I would say that an electric kettle is a necessity. The fitting of a smoke alarm is an essential for safety. Putting two padlocks on gate and another two on front door can be a bit annoying. the hills and the walk up to apartment and down to town was to much in the heat. The only problem with the house we could find was there is not a full length mirror anywhere. As we were there for a wedding it made it hard to get ready.